You may recognise this Divine Line Gel Eyeliner from my previous End of Spending Ban Haul (which you can feast your eyes upon here) and yes, I have only just gotten around the actually trying it out! This just goes to show how good a spending ban is for me! 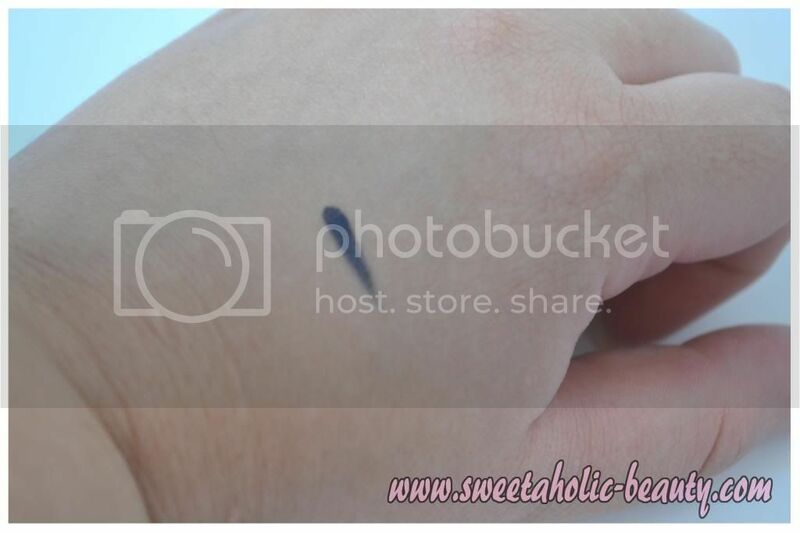 When I was shopping for my sister's birthday (you can read about her gift haul here, and live vicariously through her) I decided to pick up the Coastal Scents Divine Line Gel Eyeliner in Lolite for myself, as it was on sale. These liners usually retail at $9.95, but it was half price, and I just can't resist a bargain! Before trying out the Divine Line, I've actually never had a gel eyeliner like this, in which the brush is included in the pot. It's a bit annoying for me as it doesn't go with my storage, but I'll make it work! I picked Lolite, which is a dark blue. I have plenty of black eyeliners, and figured I'd go for something a tad different! 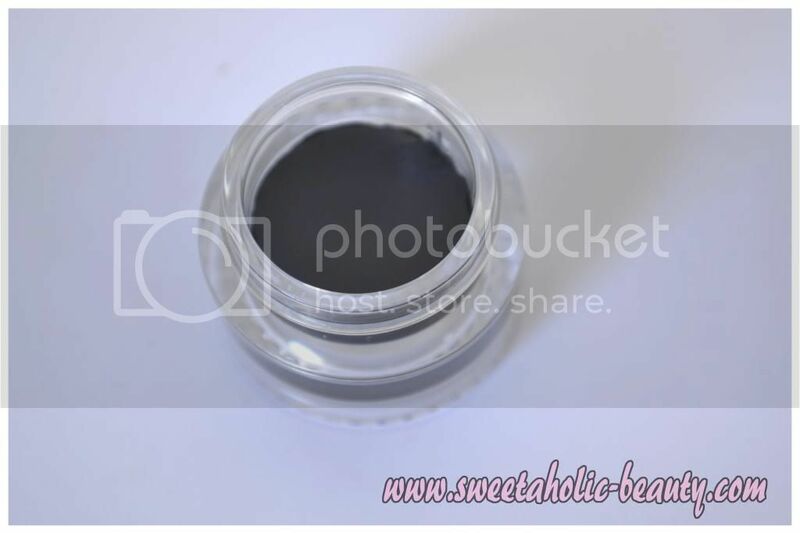 In the pot, Lolite looks almost black, but once it's put on the skin it's actually a lovely blue. The texture of the gel eyeliner is right on par with the majority of the other gel eyeliners on the market. It was soft and creamy and goes on like a dream. I found the brush to be just average and ended up having a better application process with a better quality brush, although in saying that, the brush isn't bad - it does the job. 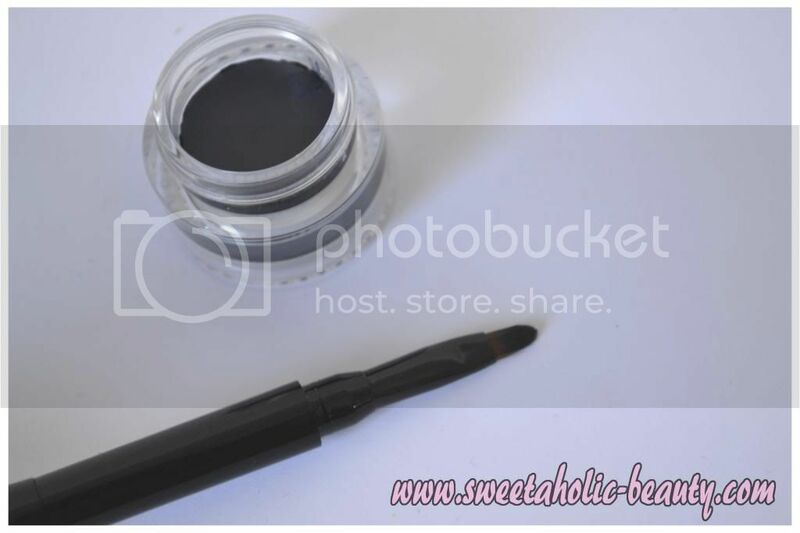 The brush can connect to the rest of the lid so that it's a little bit longer, which is a nice touch and makes it perfect for if you're needing to apply gel liner on the move - a lot easier to store a dirty brush, too! I did find that it smudged slightly at the crease, although that may have been due to the deathly heat wave we're experiencing in Melbourne at the moment, so I don't want to put it down to bad quality cosmetics! I matched this with the Too Faced Shadow Insurance to see if it made a difference, and the creasing/smudging decreased significantly - so if you're going to wear this, definitely make sure to use an eye primer! I also tried using a setting spray, which I found also helped. Aside from minimal creasing/smudging, I found the colour to be consistent all day long. There was no fading whatsoever, and it was actually very easy to remove, unlike another gel liner that shall remain unnamed. 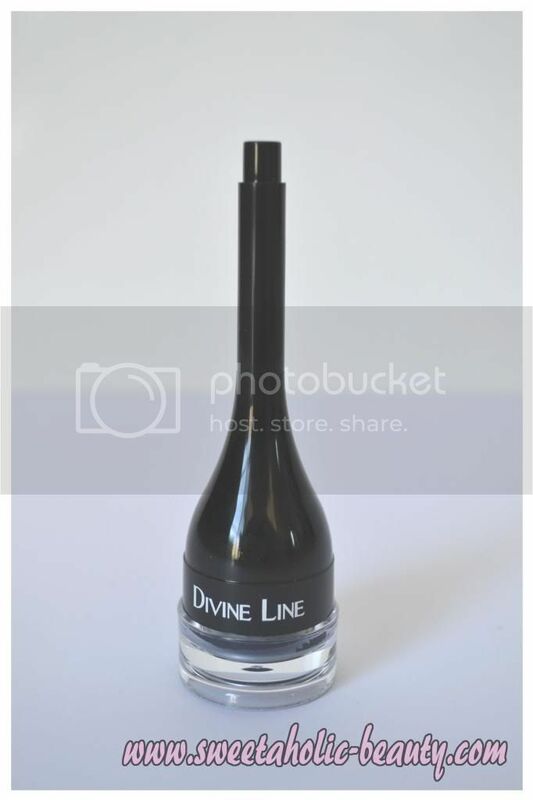 Overall, I really like the Divine Line Gel Eyeliners from Coastal Scents. I would definitely repurchase these, even at the full price tag of $9.95, as I feel that's a real steal for a quality gel liner that keeps it's colour. The Coastal Scents Divine Line Gel Eyeliners also come in other colours, so if Lolite doesn't take your fancy, there are a few others than may! You can check out the entire colour range here! 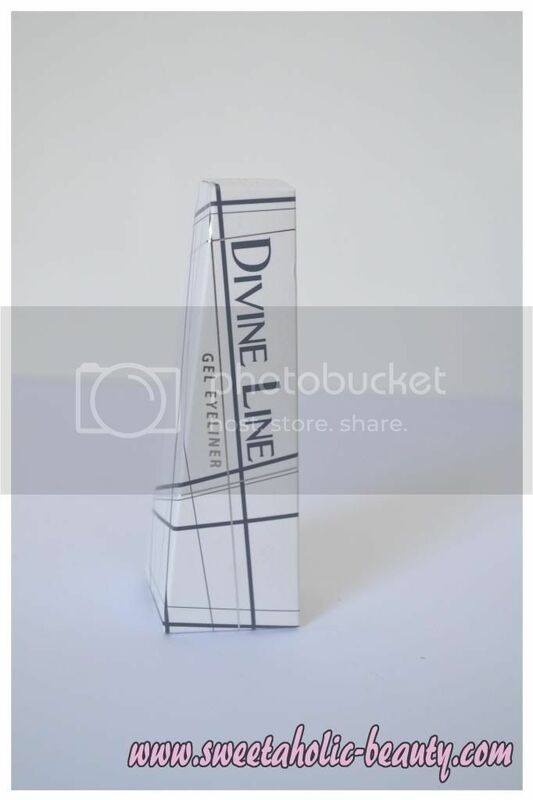 So, have you tried the Coastal Scents Divine Line Gel Eyeliners before? If so, what did you think? I really like that colour! Did you get it in myer? OOoooh that colour is really nice!